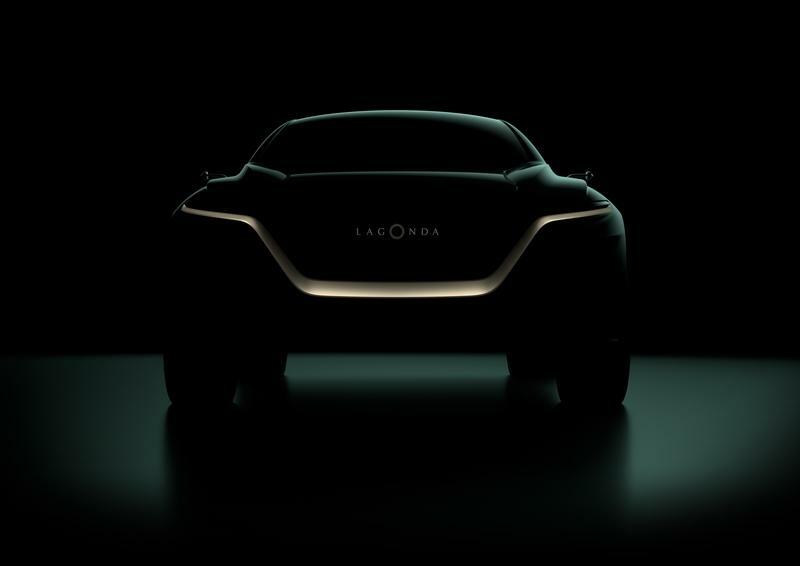 The Lagonda All-Terrain Concept is a zero-emissions concept vehicle set to break cover at the 2019 Geneva Motor Show. Built by Aston Martin as the brands first all-electric SUV, it follows the Lagonda Vision Concept from 2018 and will eventually inspire a production model. We don’t know much about the All-Terrain concept at this point, but Aston Martin did release a teaser photo that shows some the Lagonda’s front fascia. Although it was originally rumored that Lagonda’s first SUV will go against the Rolls-Royce Cullinan, it seems the Brits are actually preparing a sportier crossover that’s smaller than Rolls-Royce’s massive hauler. 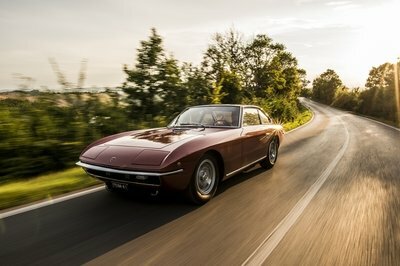 Stay tuned for an update from the Geneva Motor Show. The only teaser photo gives us a glimpse of the front fascia, and it’s pretty obvious that the All-Terrain is inspired by the Vision concept. Sure, it’s not as aggressive, but it has the same very slim headlamps, and the grille surround extends below them and toward the fenders. Being an SUV, the All-Terrain's front bumper is a bit more massive it doesn't seem to have the Vision's sporty splitter. 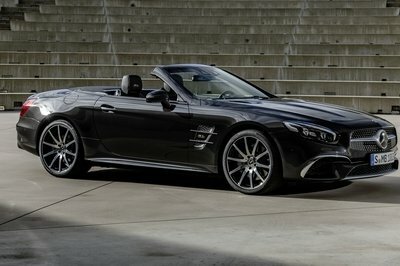 We can also see a muscular front hood, small cameras instead of side mirrors, and what appears to be a glass roof. 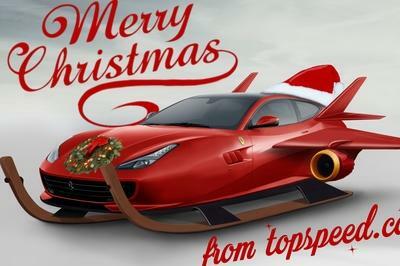 We can’t see the profile or the rear section, but I’m pretty sure this is a coupe-style SUV with a heavily raked roofline, big wheels, slim taillights, and a sporty diffuser. Note: Lagonda Vision Concept interior pictured here. There’s no word on what interior this concept may have, and no pictures either. 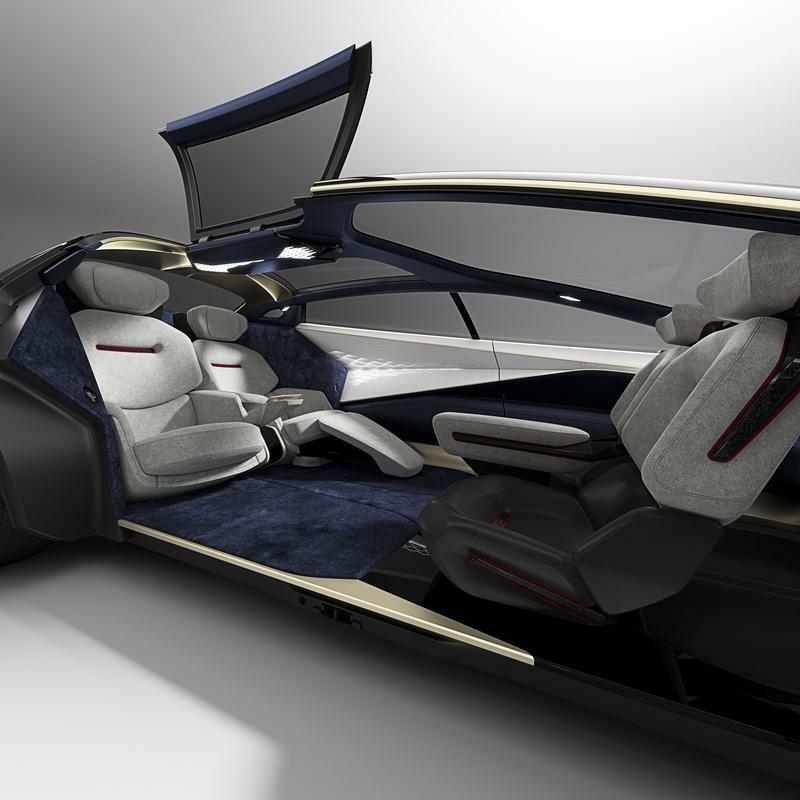 Will it have a fancy, lounge-type cabin with opposing seats like the Vision concept? I don’t see why not. It’s a concept vehicle after all, and automakers can go wild with the features and the technology. All told, expect premium materials, Alcantara, genuine wood trim, a complex ambient lighting system, and comfortable seats. It should also have a simple, clean dashboard layout and large screens for the infotainment system and the instrument cluster. It might also be an autonomous car, so it could feature a simple steering wheel that retracts into the dashboard. Aston Martin has yet to release details about the electric drivetrain, but word has it this concept will feature one electric motor at each axle. 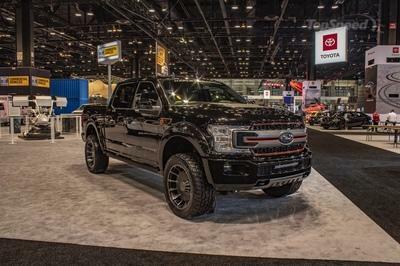 This means all-wheel drive capability and loads of horsepower. This concept should be able to deliver at least 400 horsepower. 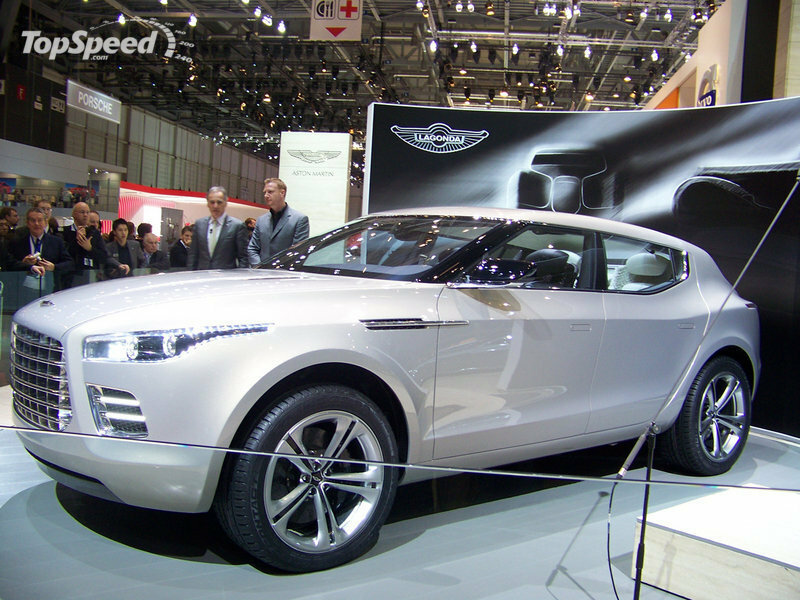 Previous statements from Aston Martin claimed that its upcoming EVs would have a range of around 400 miles. The British firm is also developing a rapid, wireless charging system that can fill up a battery in only 15 minutes. The system likely isn’t ready for production yet, but Aston Martin will probably use this concept to unveil a few technical details about it. The All-Terrain concept will give us a glimpse at Lagonda’s all-electric future. It’s too early to draw a conclusion, but it will spawn the brand’s first crossover, as the production model is scheduled to arrive before the sedan. It will also be Aston Martin’s second SUV after the DBX, which will break cover in production form later in 2019. 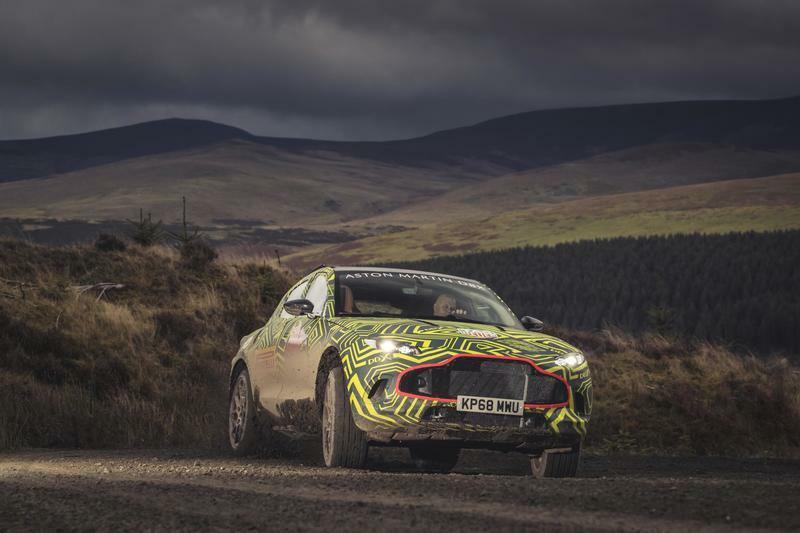 Read our full speculative review on the 2020 Aston Martin DBX. 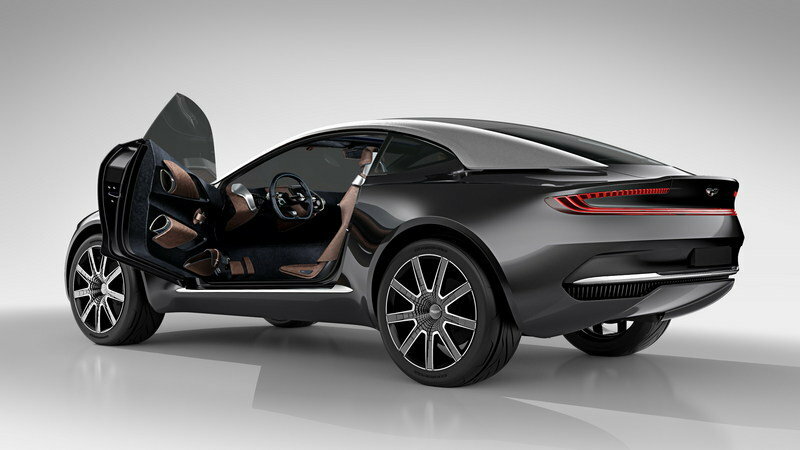 Read our full review on the 2015 Aston Martin DBX Concept. Read our full review on the 2020 Aston Martin Lagonda SUV. 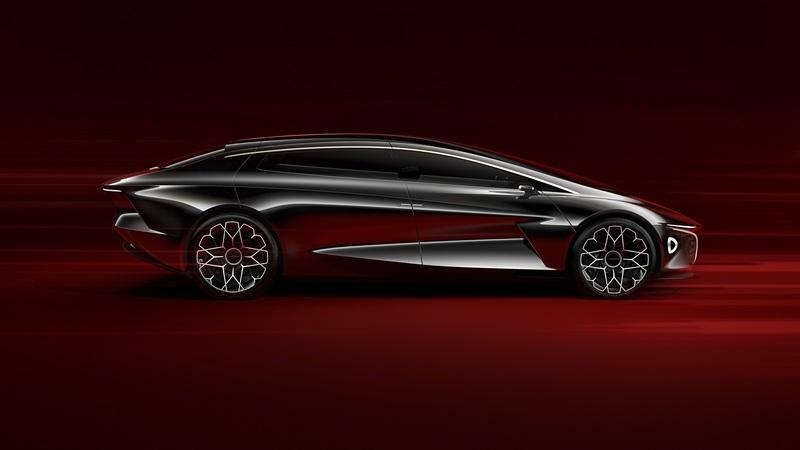 Read our full review on the 2018 Lagonda Vision Concept.